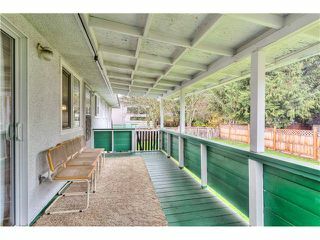 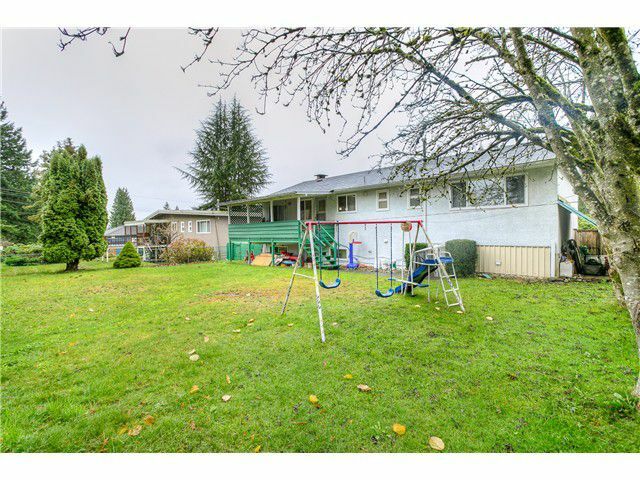 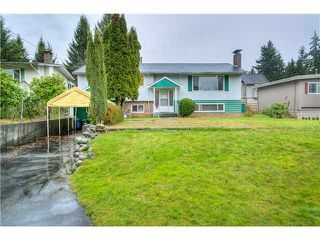 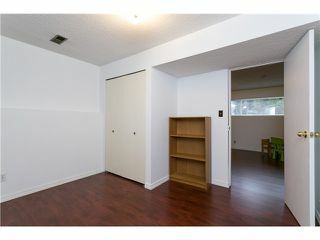 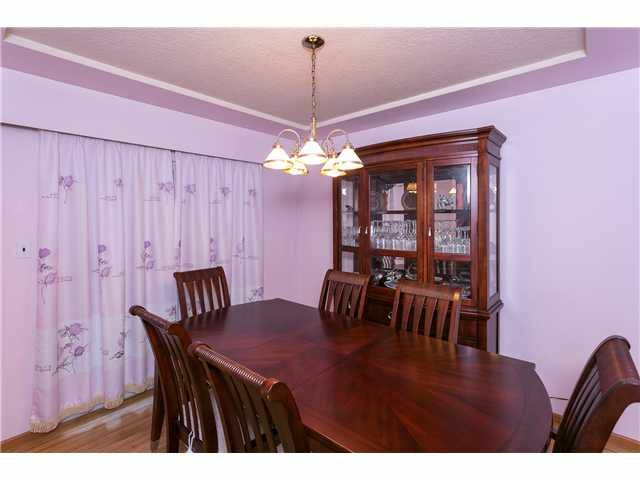 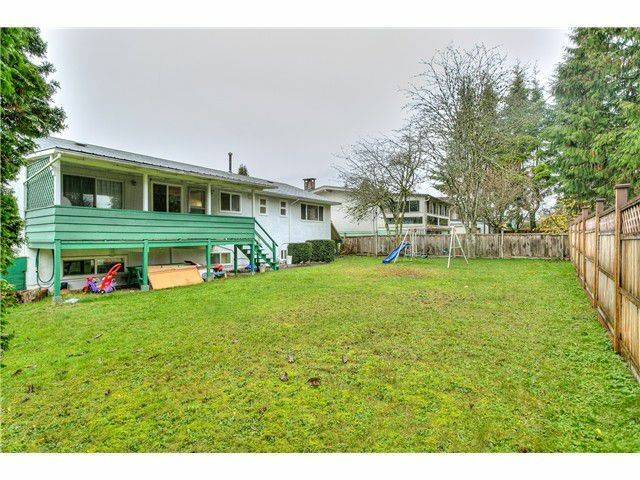 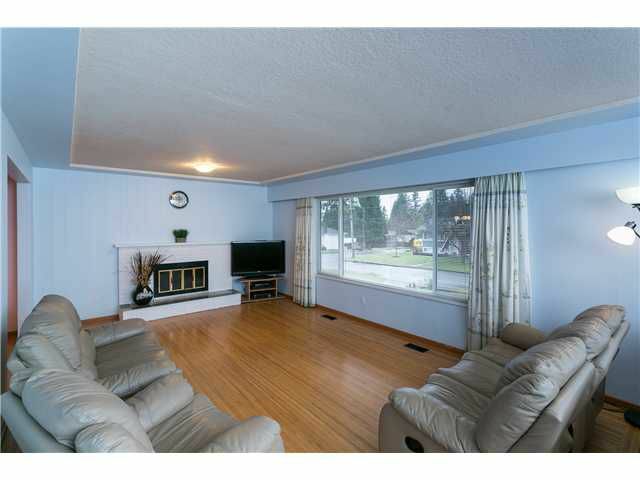 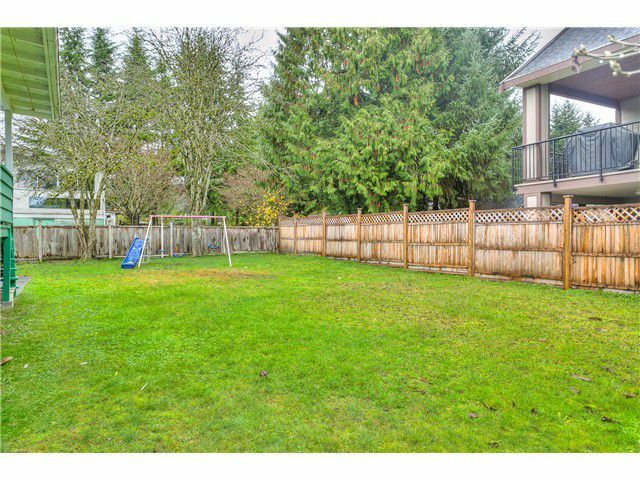 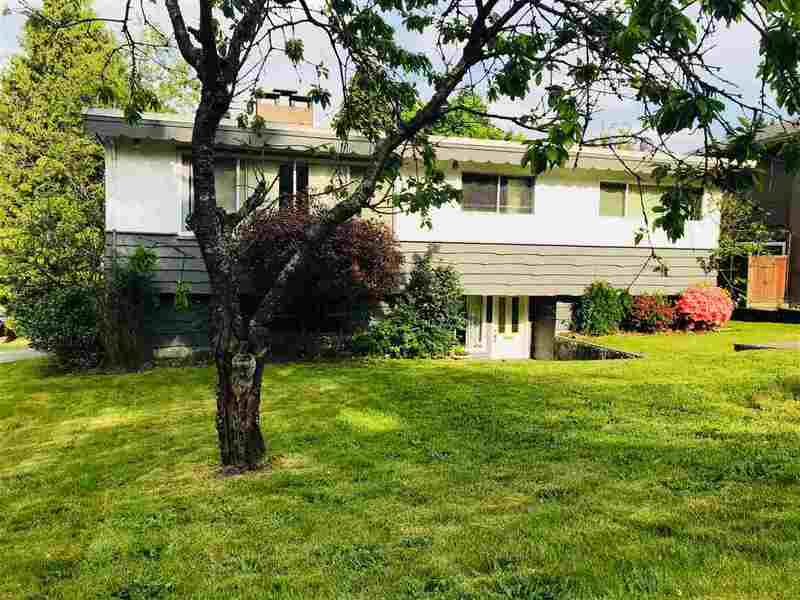 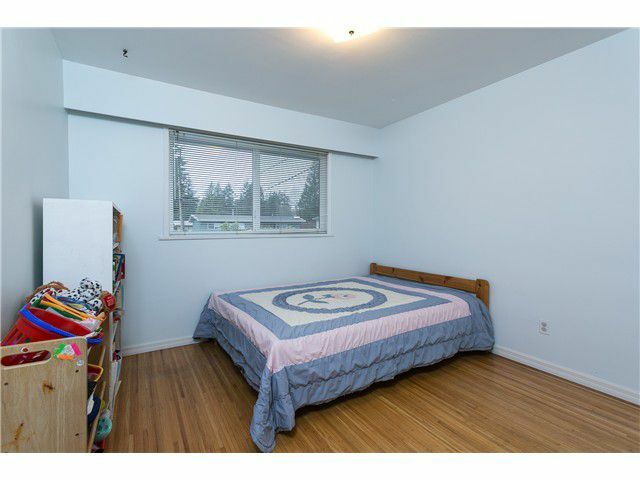 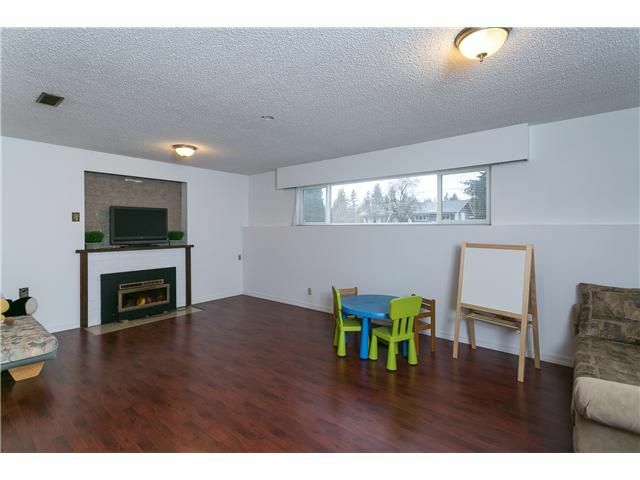 Fantastic location - Walk to Mundy Park, transportation, schools of all grades. rec centre, Como Lake Village shopping centre. 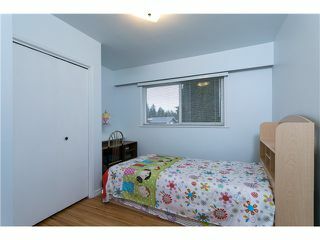 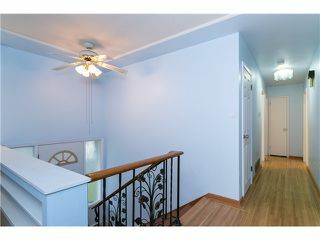 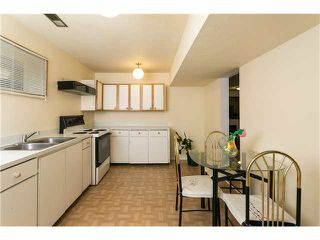 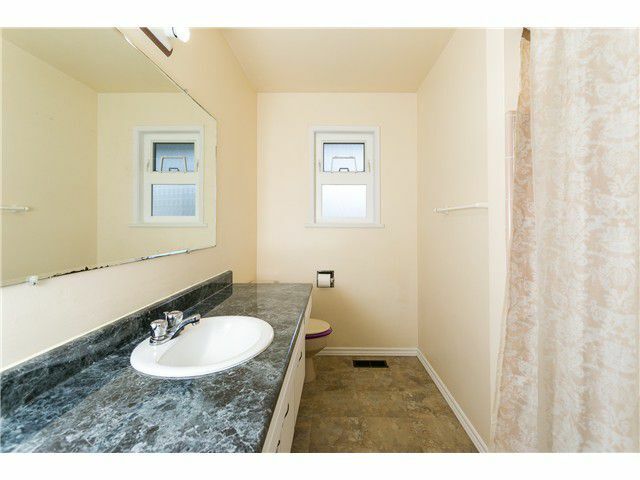 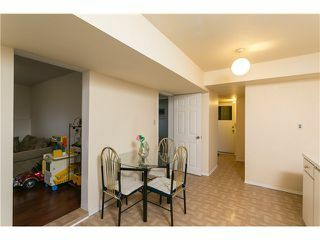 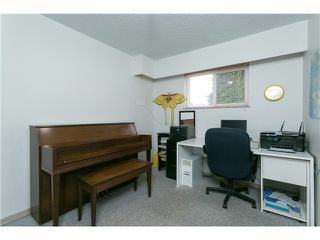 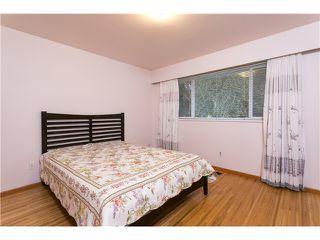 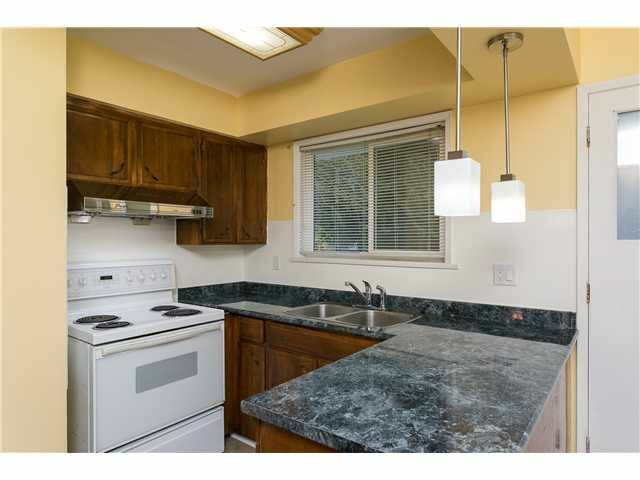 Features: newer roof (2006); double glazed windows; hardwood on main; newer countertops; 2 piece ensuite; 2 woodfireplaces; suite with newer laminate. 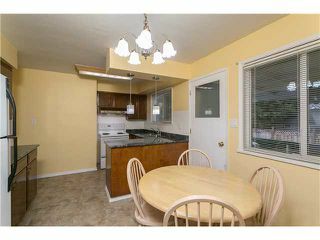 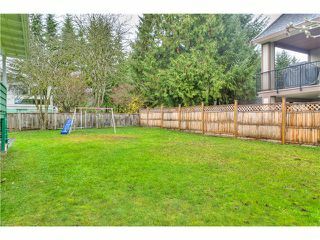 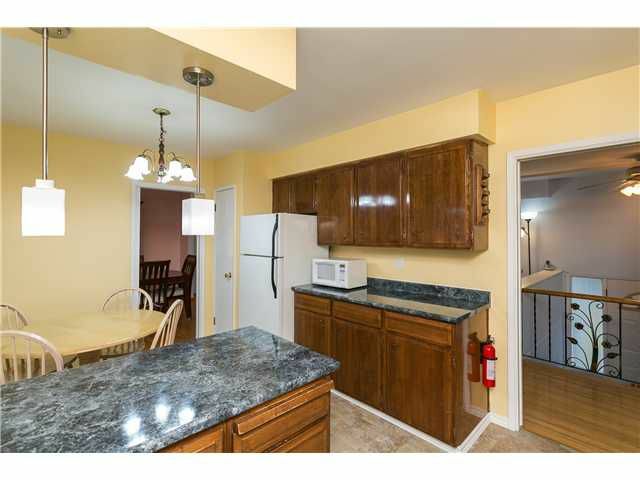 Fantastic family home and flat lot with big deck off kitchen.